I’m a little embarrassed to say that I still have a stuffed animal that I keep with me in bed (and I’m 23). I actually had a moment last year when I thought I had dropped him on the street somewhere when I was moving across town, and it started raining the following morning. Ended up being where I had left him at my house. You are officially the first person to comment on any of my post! (only started this blog two weeks ago!) So congratulations! 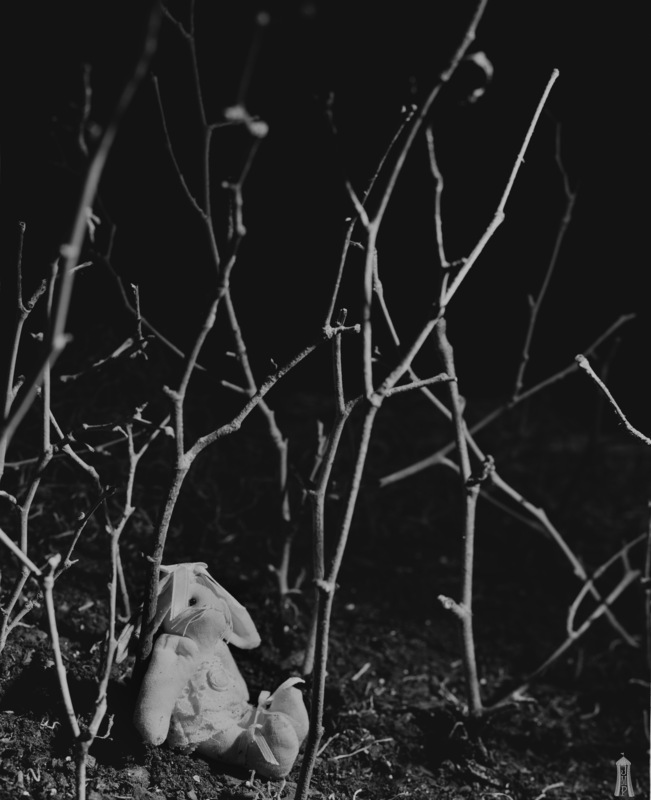 I made this photograph with the goal to try to represent how our toys might feel when they are lost or abandoned. I drew inspiration from one of my favorite childhood books, The Velveteen Rabbit. I am always drawn to dipicting personifications of inanimate object, so more to come I promise! I can’t seem to look at this site from my droid!! Sorry about that! I not very well versed in droid and smartphone formatting, so sorry for the inconvenience!